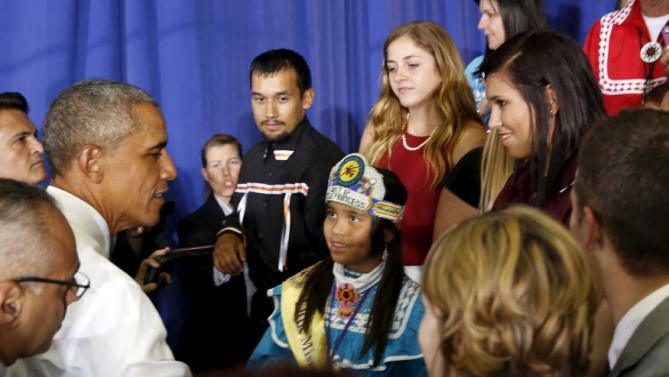 This summer, President Obama visited the Choctaw Nation during his trip to Oklahoma. It was the second of his four visits to Native American tribes during his tenure as President. Last week, Secretary of the Interior Sally Jewel was back for a major announcement. “It is a historic occasion to have the Secretary of the Interior visit the Choctaw and Chickasaw Nations. I am appreciative of having a sovereign-to-sovereign relationship between the Choctaw Nation and the United States government. It is also historic that these three sovereigns have agreed to a settlement of the timber trust account case,” said Choctaw Chief Gary Batton. “We plan for the proceeds to be invested in our people – expanding education, creating jobs, promoting economic development and culture, as well as a portion to be invested in a sustainability fund for the future of our citizens. “This visit marks the start of a revitalized relationship with the United States. 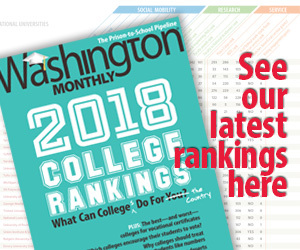 Secretary Jewell’s presence here, coming soon after President Obama’s recent visit, also serves to reaffirm that the foundation of this relationship is government-to-government,” Chief Batton said. As I have noted previously, this settlement is part of a pattern the Obama administration has been working on for years now. The Departments of Justice, Interior, and Treasury have been diligently engaged in settlement conversations with more than 100 litigating tribes. On April 11, 2012, the United States announced settlements with 41 tribes for at least $1 billion. Since that time, the federal government has focused considerable, dedicated effort on the remaining tribal trust accounting and trust mismanagement cases. Including the settlement with the Chickasaw and Choctaw Nations, this Administration has resolved, since October 1, 2010, breach of trust claims with a total of 86 tribes and combined value of about $2.8 billion. It’s also important to remember that both the Chickasaw and Choctaw Tribes were re-located to Oklahoma in the 1830’s as part of the Trail of Tears. President Obama is not just using diplomacy to deal with our country’s history of foreign disasters. There is healing required right here at home as well.